"Come, follow me!" With these words, Jesus invited the first disciples on a journey of transformation. Revolutionizing their conception of God, prayer, religion, and spirituality, Jesus led this motley group on a three-year crash course in living. He then instructed them to "disciple others." 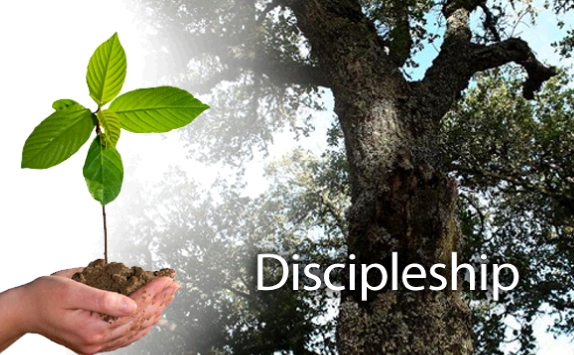 This training of disciples, now called discipleship, is the next step after conversion in the forming of a Biblical Christian. We have developed G.R.O.W. 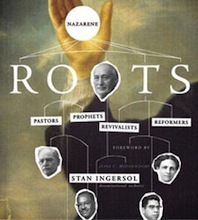 (God Reshaping Our Ways) Curriculum as an aid to this discipleship process. Created with the new or non-believer in mind, these simple, straightforward studies on important passages in the Bible, can help you to help others say "Yes!" to God. Each study can stand alone, used for a one-time event, or you can use all or some of these studies in succession. The purpose of these lessons is to address the contemporary needs in people's lives. To do this the Good News message of Jesus Christ is related to everyday questions, fears and hurts.